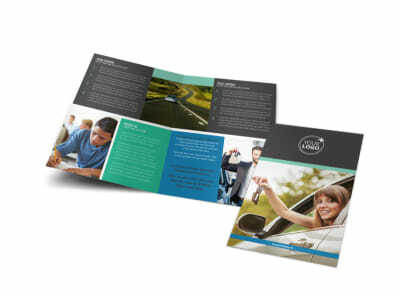 Customize our Local Driving School Brochure Template and more! 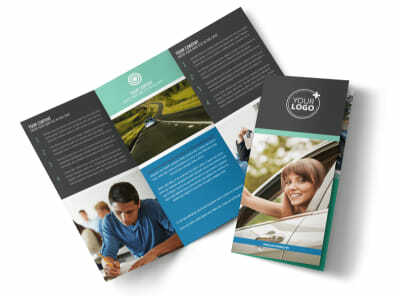 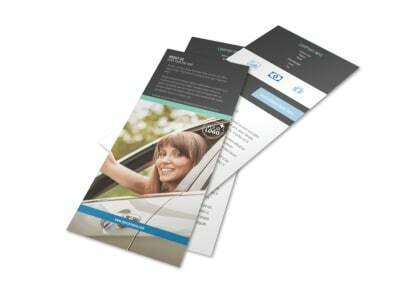 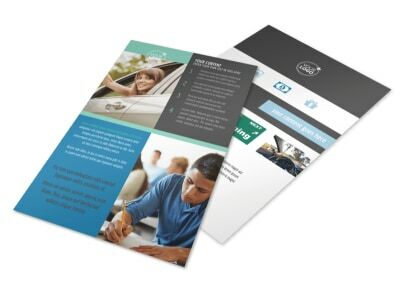 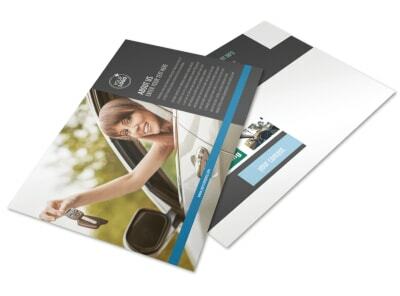 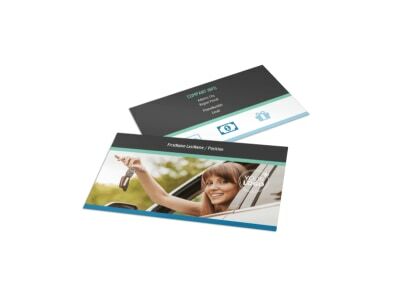 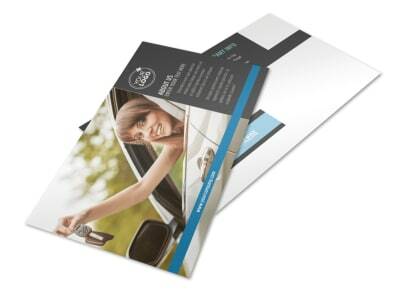 When new drivers are ready to learn, let them and their parents know how you can help with local driving school brochures customized using our premium templates. 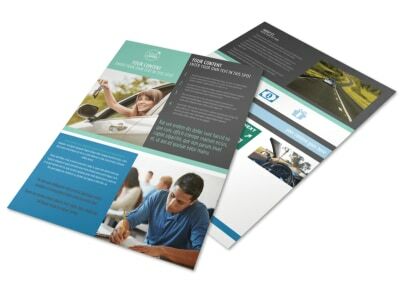 Upload photos, enter custom text, and choose other elements to give prospective students an idea of what you offer. 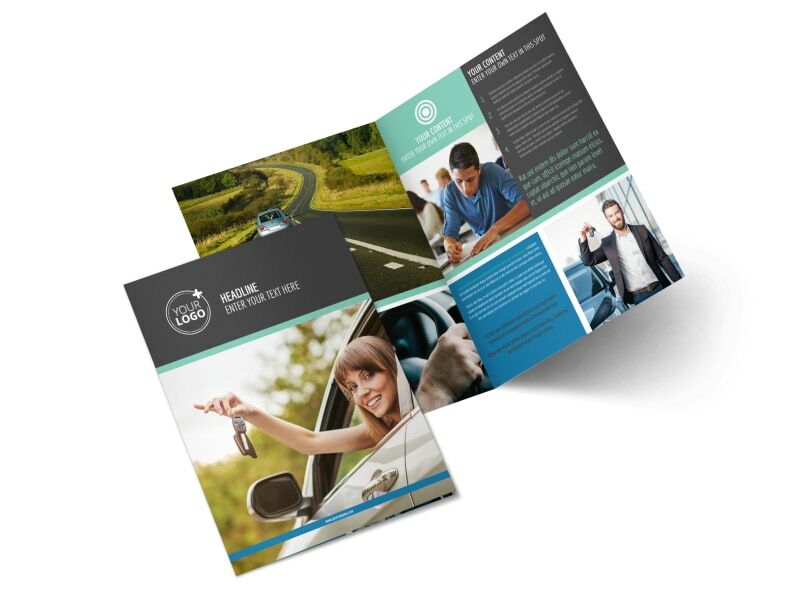 Take advantage of our pro brochure printing service for your finished design, or print your brochures yourself from your own location.